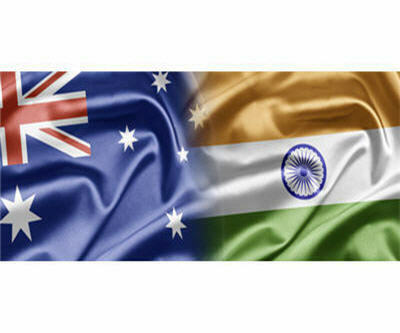 Australia and India will begin discussions in March on a bilateral nuclear co-operation agreement in order to strike a deal allowing for the eventual sale of Australian uranium to meet growing demand in the South Asian country, reports The Australian. Government representatives will meet in India in March to discuss the deal, which was agreed to in principle during the Australian prime minister's visit to India last fall. A successful resolution of the uranium export deal would be the most significant agreement signed between India and Australia since 2009. Australia will not export uranium to India until the civil nuclear co-operation discussion is finalized, including the requirement that the latter not use the mineral for weapons production. Australia had previously refused to sell uranium to India because it is not a signatory to the UN nuclear non-proliferation treaty.